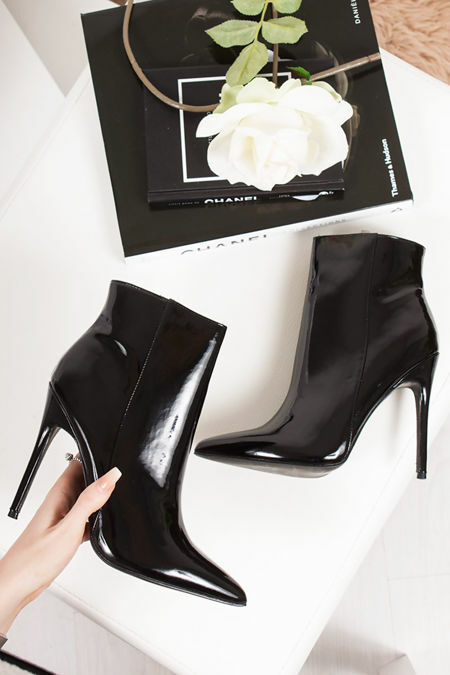 Girl we have got you covered with the stiletto styles, here you can find stiletto boots which will give your outfit that killa’ look! 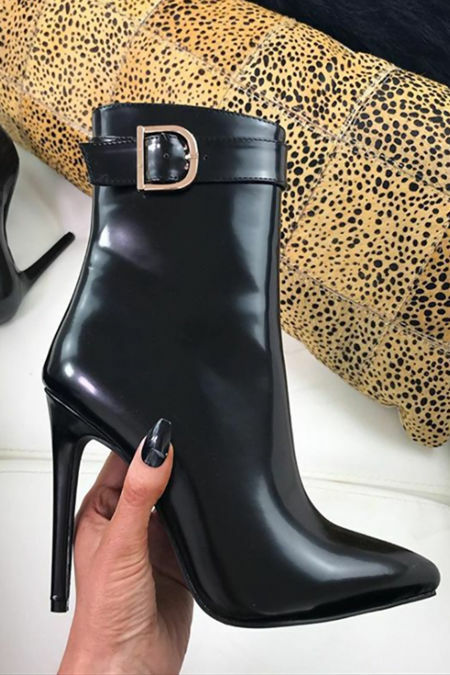 Whether you’re looking for minimal detail stiletto boots or zip-up detail we have you covered. Stay on trend with studded details to ensure your shoedrobe is seriously slaying, style your fave stiletto boots for a date night with bae or drinks with the girls. Take your stilettos to the top with thigh highs if you are seriously sassy, or keep your stilettos minimum at ankle height.